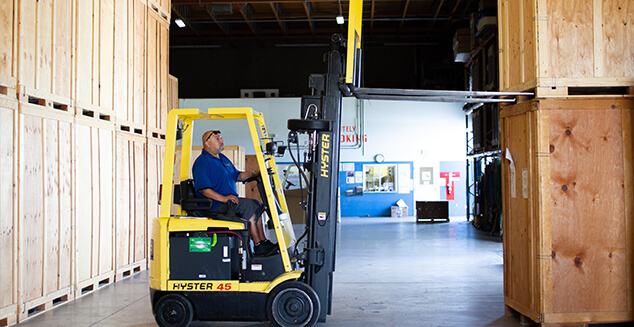 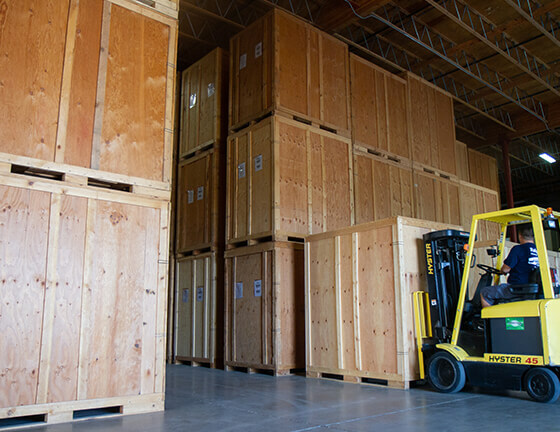 Ralph’s Moving and Storage offers a multitude of warehousing options. 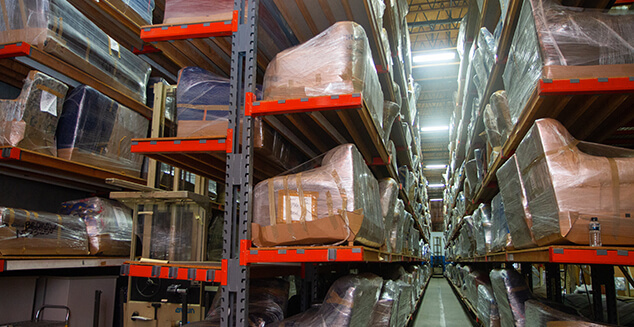 Our ability to provide streamlined solutions for your needs is reflected by having over 90 years of experience in the industry. 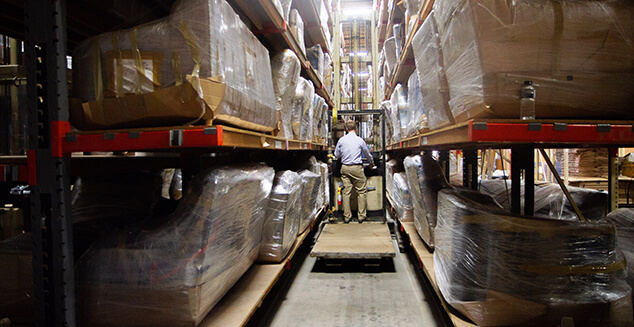 Ralph’s can be the centralized point for all of your warehousing needs.